We have a selected number of ex-demonstrators up for sale. You can save thousands of euros on 191 and 182 models by selecting ex-demonstrator models. 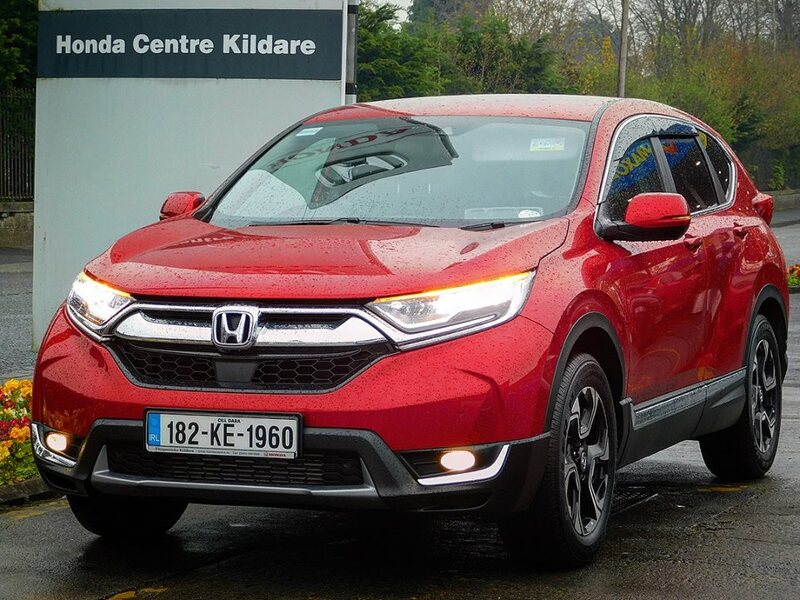 Our selection range from the smart city-friendly Jazz, to the incredibly advanced Civic, HR-V and award-winning CR-V. But hurry, the sale is only available whilst stock lasts! 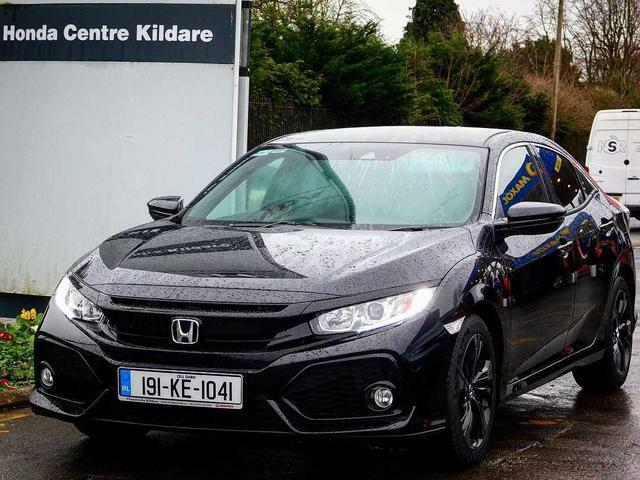 Spec includes: front & rear parking sensors, dynamic safety pack, auto adaptive lights, Honda magic seats and more! 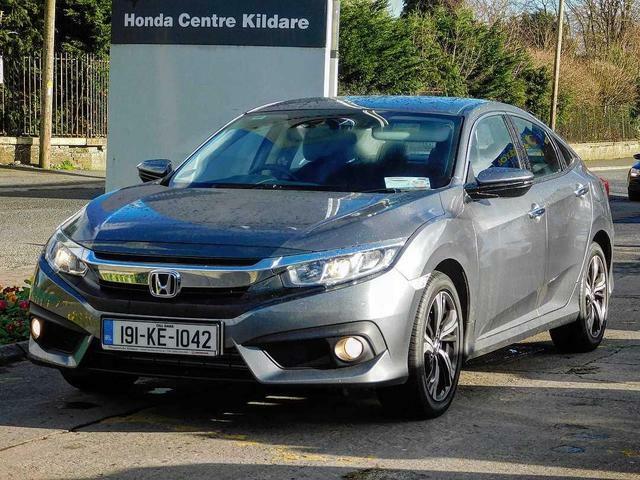 Spec includes: front & rear parking sensors, reverse camera, Honda SENSING safety technology, sat nav and more! 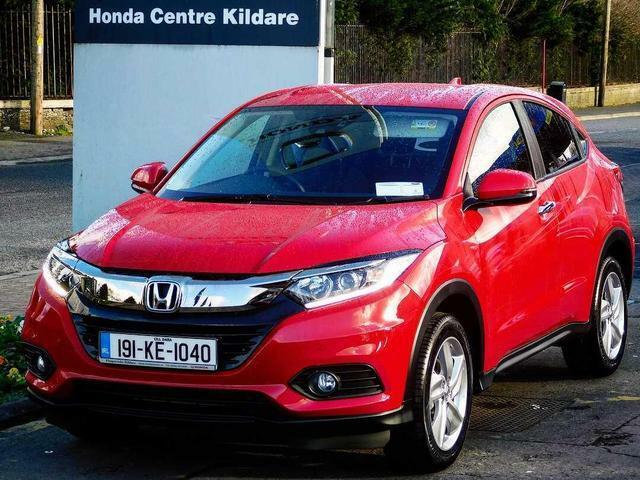 Spec includes: front & rear parking sensors reverse camera, LED headlights, Honda SENSING safety technology and more! Spec includes: front & rear parking sensors, reverse camera, sat nav, dynamic safety pack, cruise control and more! 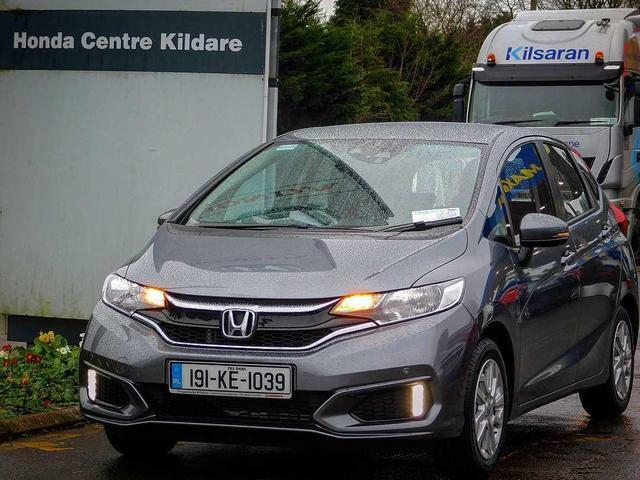 (High Spec) includes: front & rear parking sensors, reverse camera, Honda SENSING technologies, Honda CONNECT and more! For more information including booking a test drive, trade-in and finance options please call us today for a no obligation quote 045 533 300.